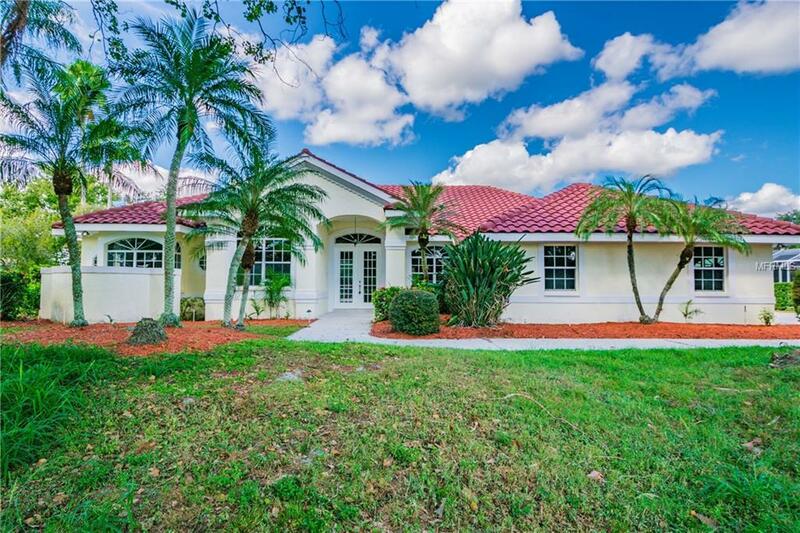 Welcome to this GORGEOUS, FULLY RENOVATED pool home in the highly sought after gated community of Preserve at Misty Creek. Recent renovations include: new roof, new flooring, new kitchen and baths, new recessed lighting, new ceiling fans, new paint and much more! 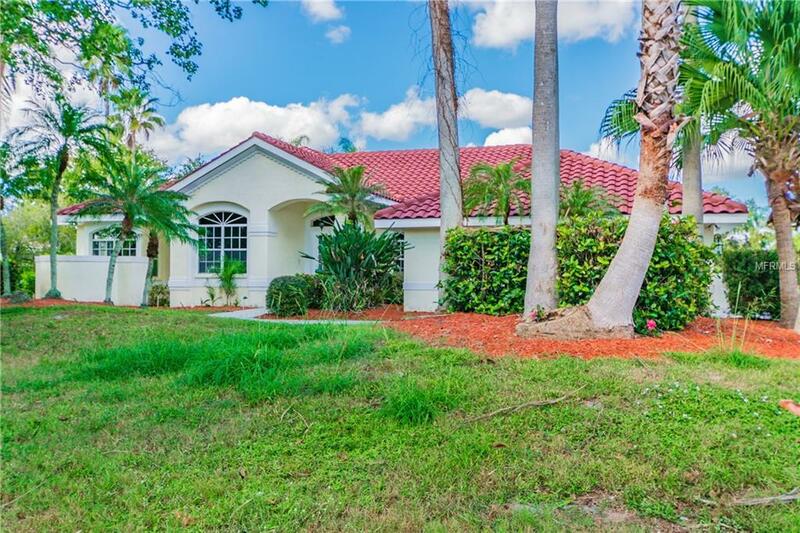 This spacious 3378 square foot pool home offers 4 bedrooms, 3 and 1/2 bathrooms, and a 3 car garage. The home is in the perfect location, overlooking a serene rear pond. 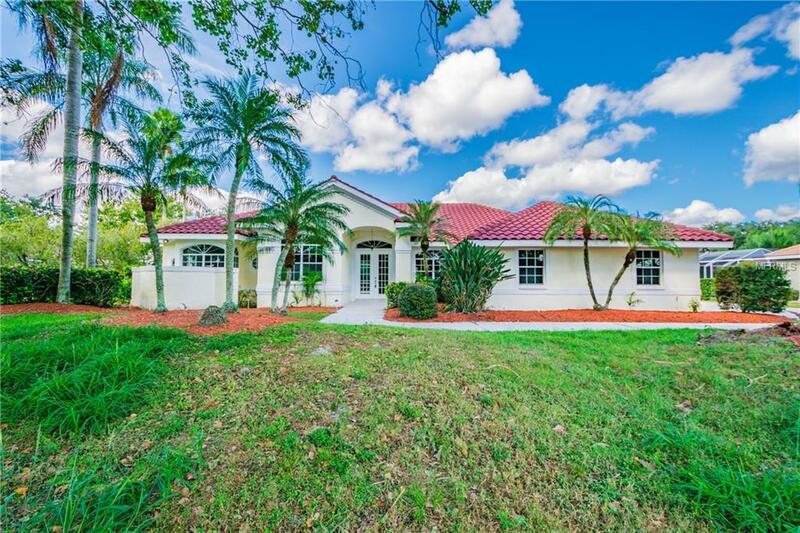 This home features soaring high, vaulted ceilings throughout, an open floor plan, a chef's kitchen, lots of room for entertainment, a screened in pool with spa and expansive lanai space. The master suite boasts a tray ceiling and private entrance to back lanai. There is a huge walk-in closet and an en-suite bath with dual sinks, ample counter space and a separate shower and tub. The community also offers an optional golf membership to Misty Creek Country Club which would include open access to the 72 par championship course and tennis courts. 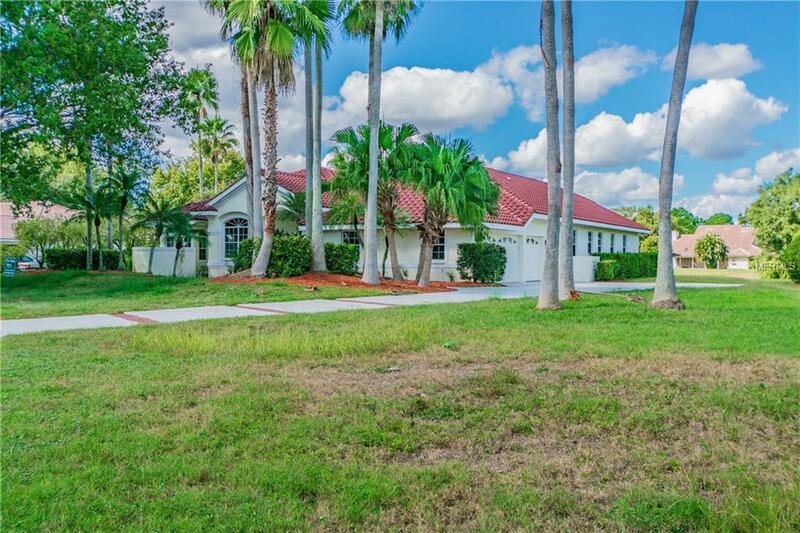 The home is only minutes to Siesta Key Beach, top-rated schools, parks, shopping and dining. Call today for more information and to schedule your private tour! Additional Lease Restrictions Buyer To Confirm Restrictions With Hoa. Amenities Additional Fees Buyer To Confirm With Hoa. Pet Restrictions Buyer To Confirm Restrictions With Hoa.